last gasp dart throw mock) which means it's my final chance to do something weird, so let's just go ahead and trade Russell Wilson. At the very least, the Seahawks don't seem inclined to pay him the contract he wants by the April 15 (today) deadline he gave them. In my hypothetical situation below, New York gives up its two first-round picks this year (No. That's four pretty darn good picks and about as close as the Seahawks will get to the hypothetical three first-round selections they want for Wilson. Now the good news for the Seahawks is they have a ton of picks. 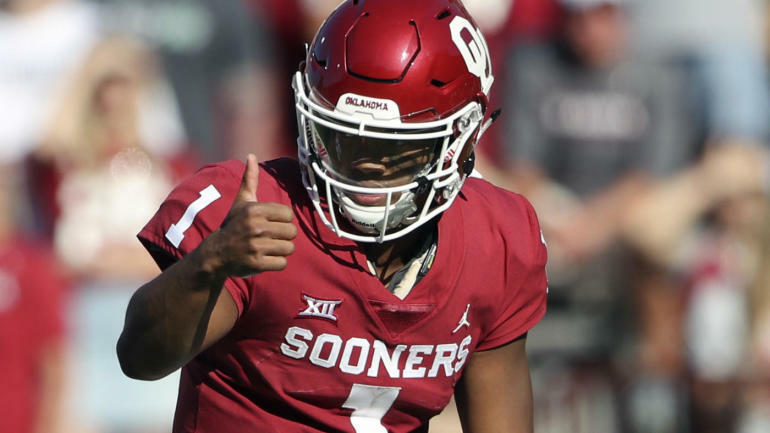 With Kyler Murray falling out of the top spot, Seattle finds a willing and able trade partner to move up to No.